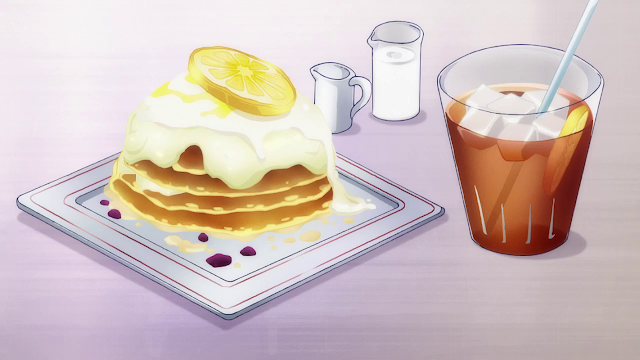 Tawawa on Monday will go to his favorite pancake house and order a hot plate of flapjacks with a lemon on top. 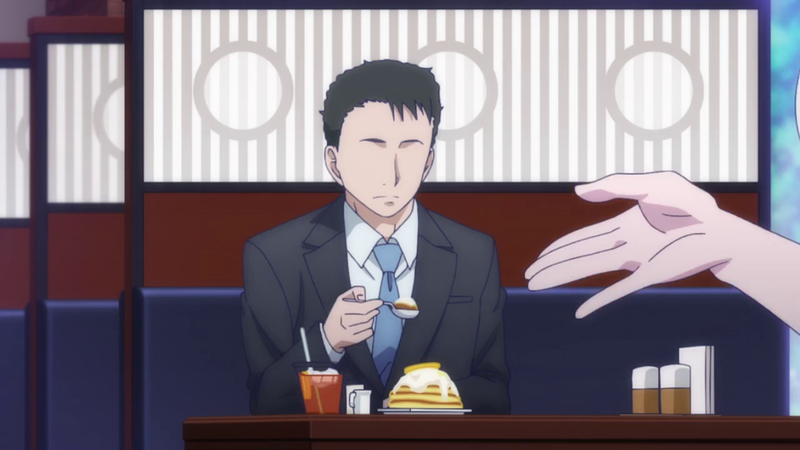 The restaurant will play pranks on the new serving girls by making them take his order so they get freaked out by his eyeless face. Tawawa plays along because it's one of the few small pleasures he gets from his joyless, blind existence.